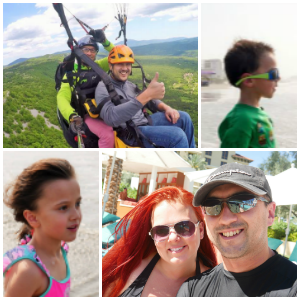 Have you been wanting to go on a fun family vacation? Right now you can get a great deal on Plum District! 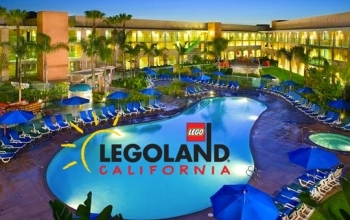 You’ll be able to purchase 2 LEGOLAND California Two-Day Hopper Passes + Two Nights at The Grand Pacific Palisades Resort for as low as $359! The 2 day hopper pass alone is $220! You can head on over here to read more details, blackout dates, etc. :: Up to 4 vouchers may be purchased for additional nights’ stay (you’ll get (2) 2-day park hopper passes with each voucher you purchase! 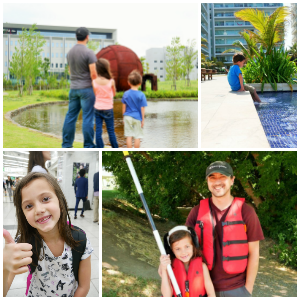 This luxurious, family-friendly resort practically guarantees you and your family the ultimate LEGOLAND experience. Its private pedestrian entrance to the park lets you easily access all the fun without worrying about any crazy logistics. It’s convenient and gorgeous, and even offers spectacular coastal views. With today’s unbeatable offer, you’ll get two LEGOLAND Two-Day Hopper Passes, plus two nights in your choice of a Coastal View Deluxe Room ($359) for a Park View One-Bedroom Villa Suite ($495) at The Grand Pacific Palisades Resort. 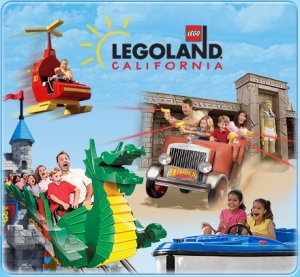 LEGOLAND® California offers more than 60 interactive rides, shows and attractions specifically geared for families with children ages two to 12. Your two-day Resort Hopper Passes get you into LEGOLAND® California, the LEGOLAND® Water Park and the SEA LIFE™ Aquarium. Both passes can be used for either an adult or a child – they’re a $220 value by themselves!